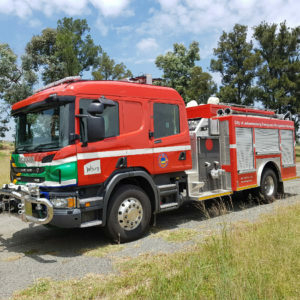 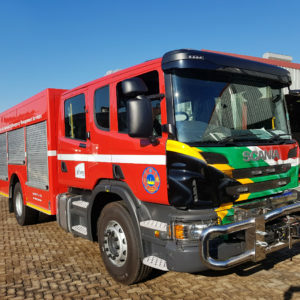 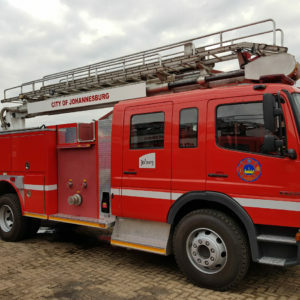 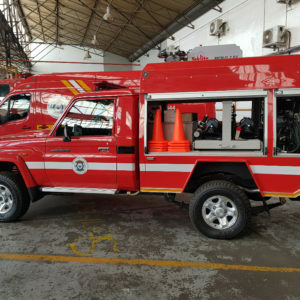 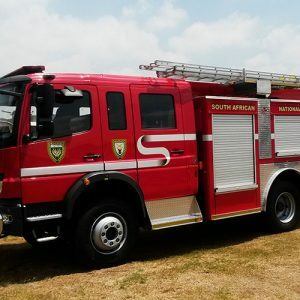 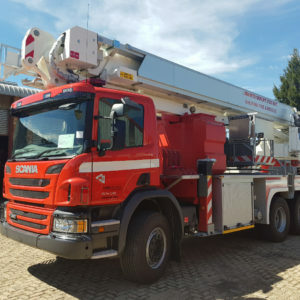 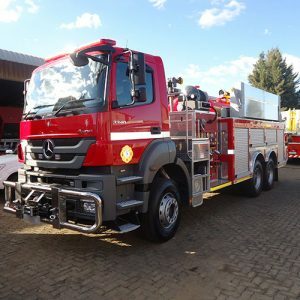 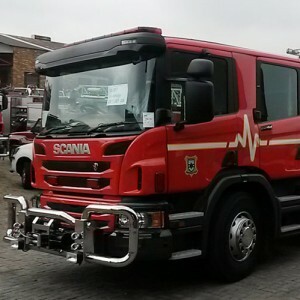 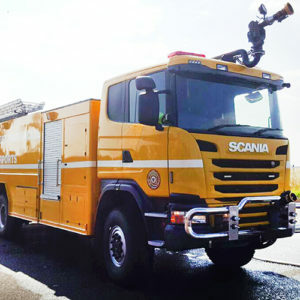 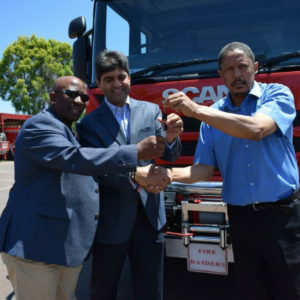 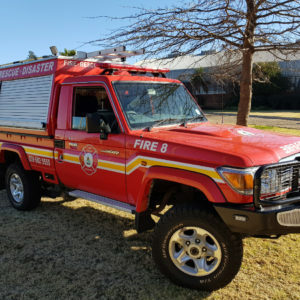 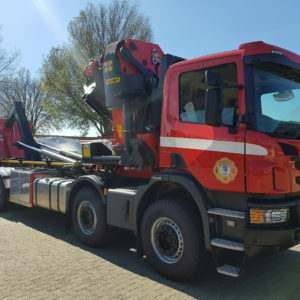 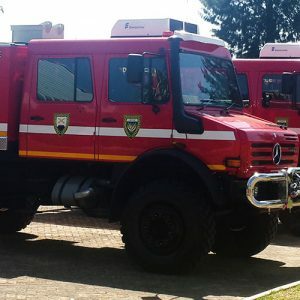 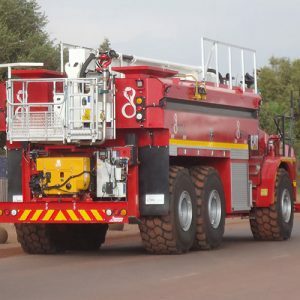 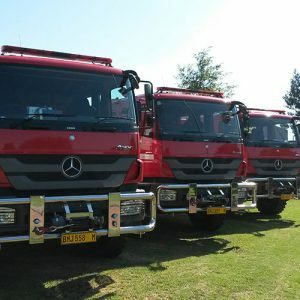 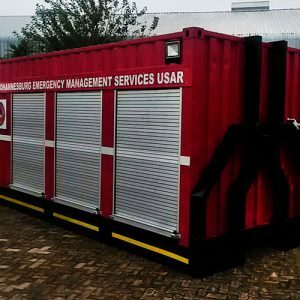 Fire Raiders regularly delivers to South African provinces as well as other African countries. 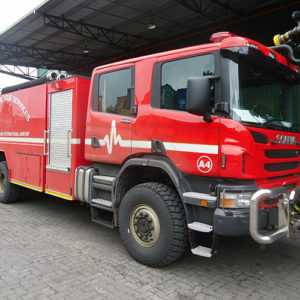 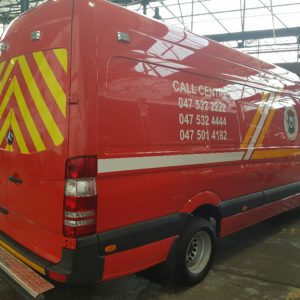 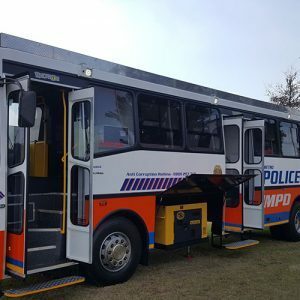 Each vehicle is built to the Fire Raiders standard of impeccable quality. 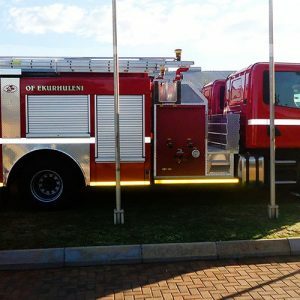 A standard we are proud to have maintained for over a decade. 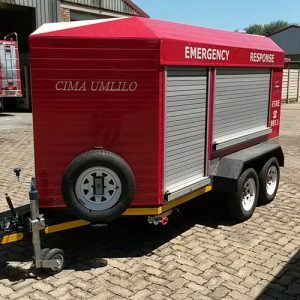 Feel free to browse through this page or visit our facebook page.